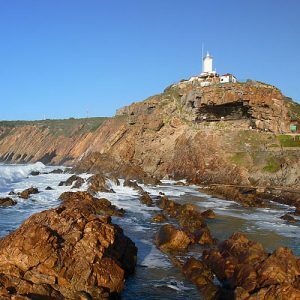 Centrally located in the scenic Garden Route of South Africa. 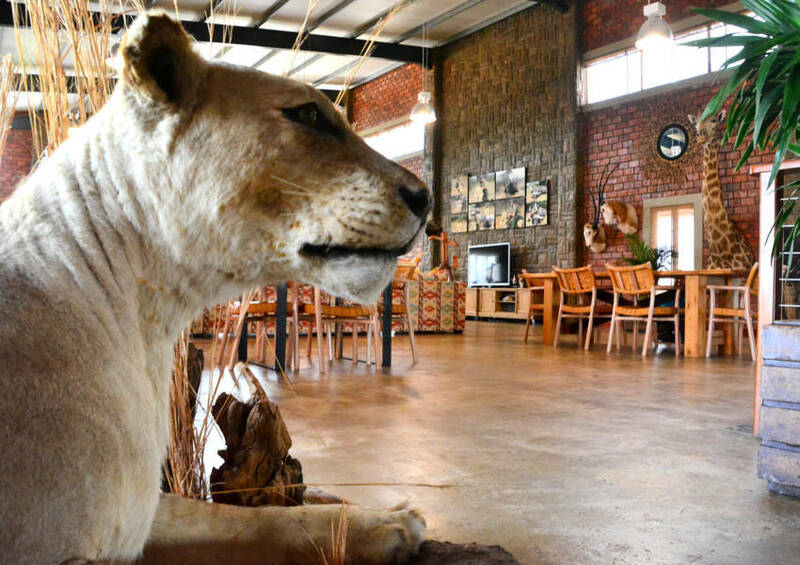 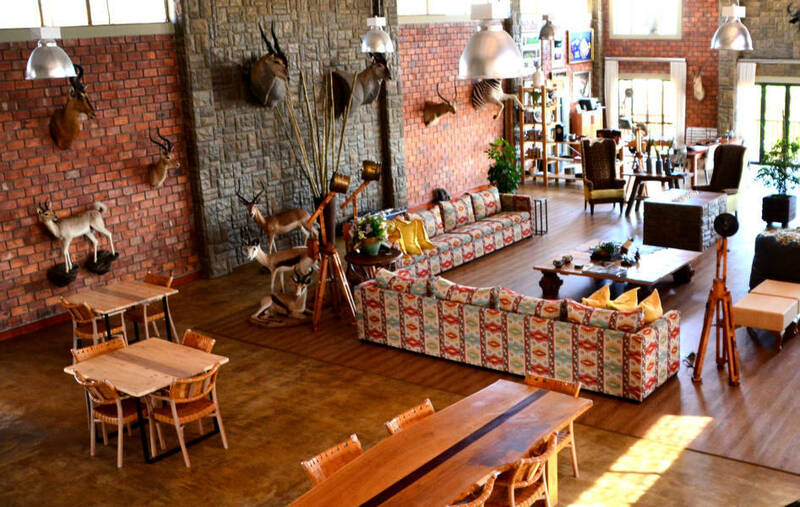 Less than 4 hours’ drive from Cape Town International airport, you will find Wolwedans Game Farm, which is privately owned and managed. 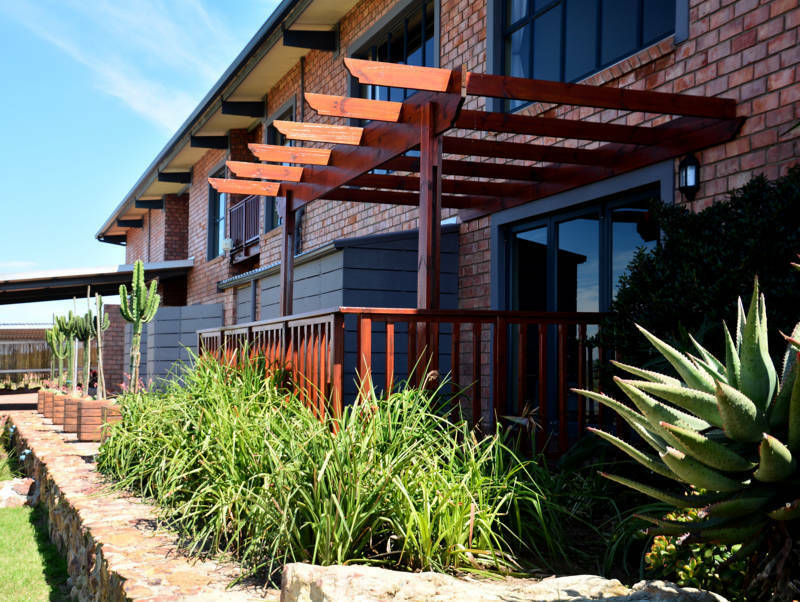 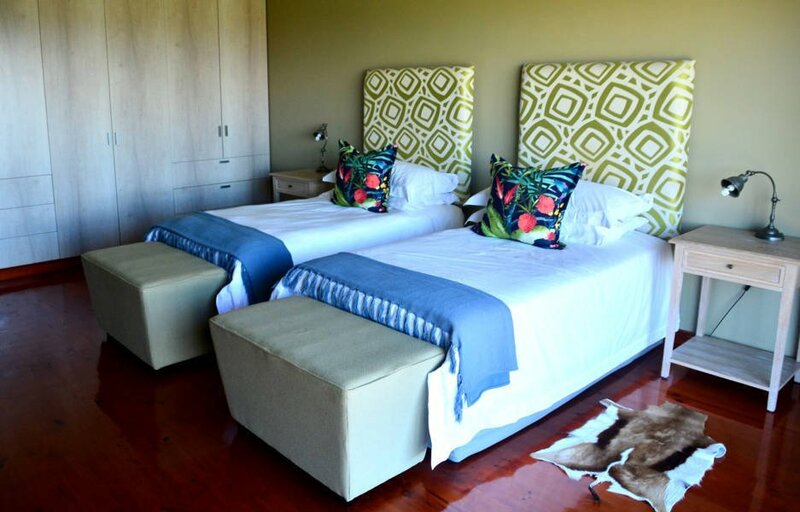 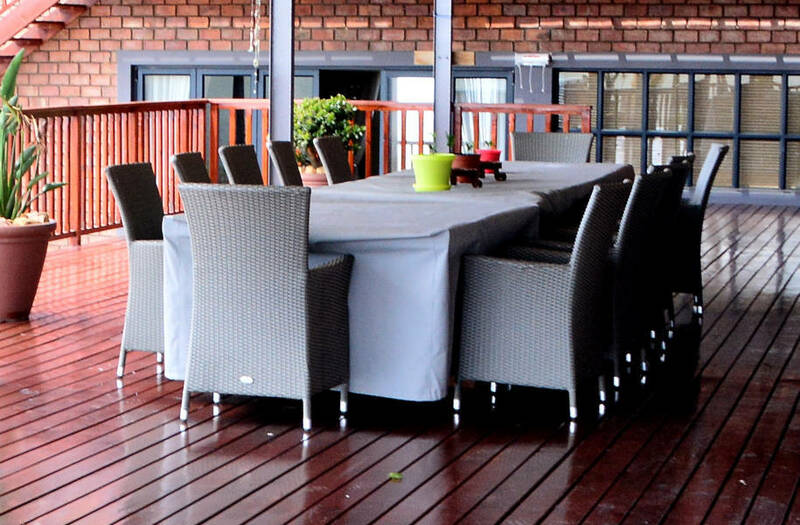 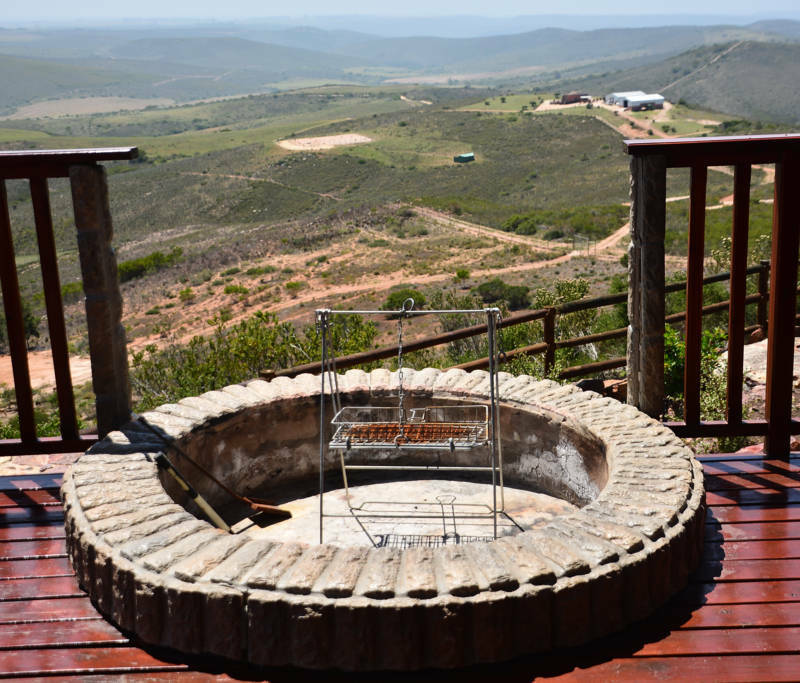 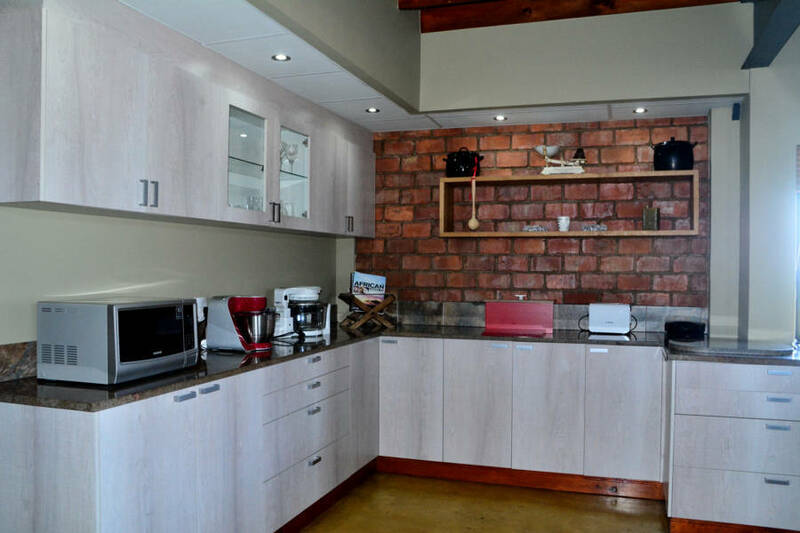 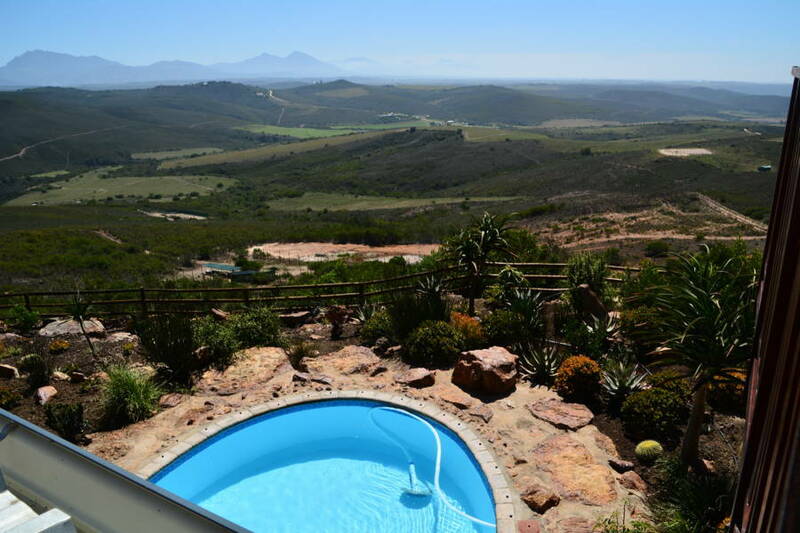 Situated just 15km from Mossel Bay it provides easy access to numerous attractions in the surrounding area. 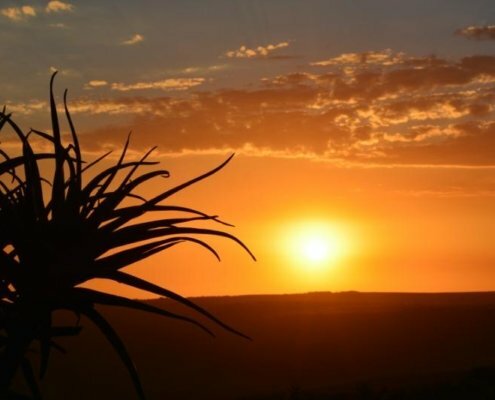 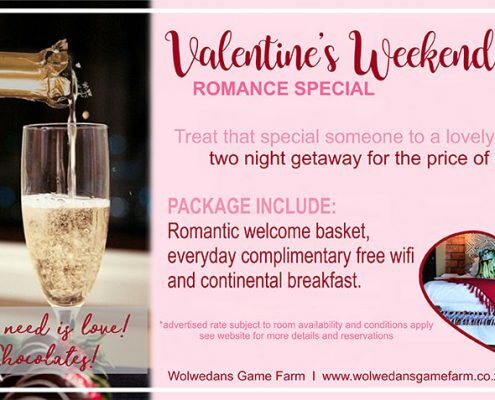 Wolwedans offers a unique and luxurious malaria-free holiday destination, which offer you the best of both worlds i.e. 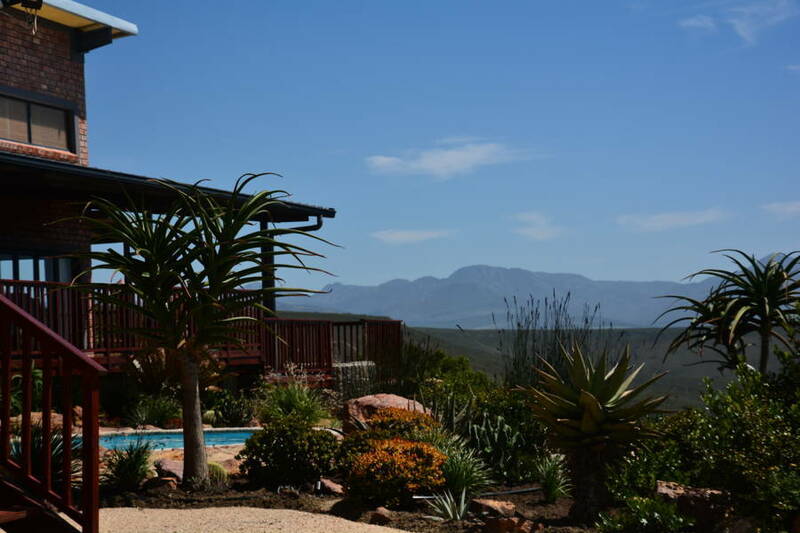 the Indian ocean and majestic Fynbos landscapes with free-roaming wildlife. 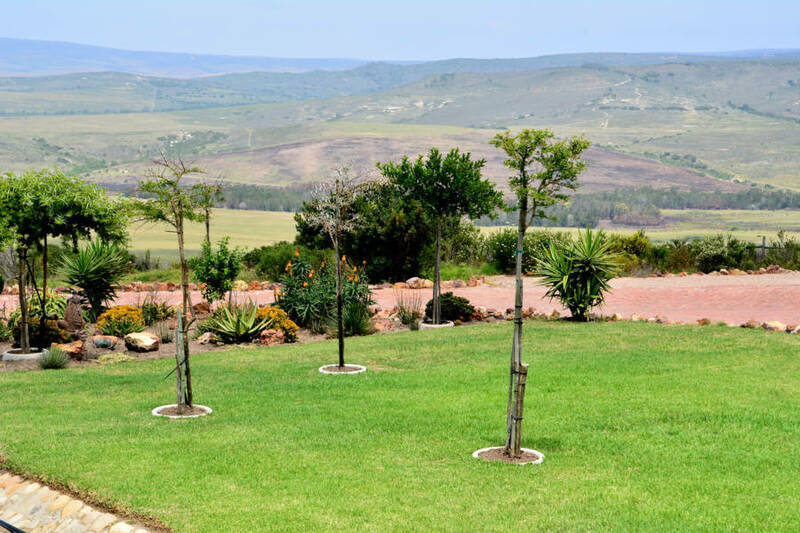 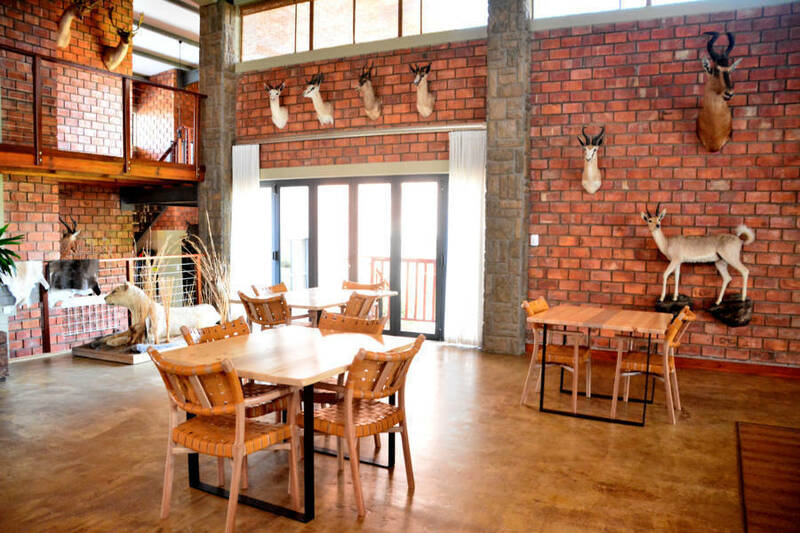 The magnificent landscapes of Wolwedans Game Farm provide an awe-inspiring 360° view from the main lodge of the Langeberg and Outeniqua mountains as well as the Indian Ocean on the horizon. 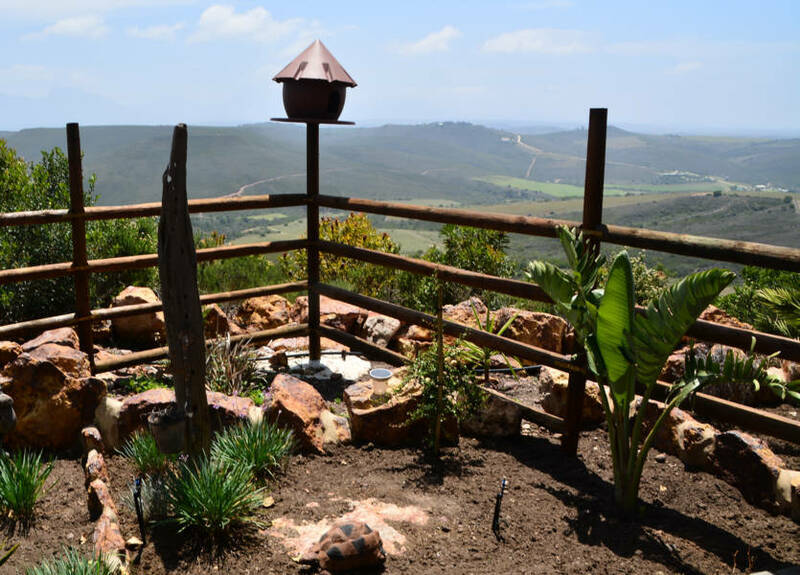 Indigenous Fynbos vegetation cloaks the undulating valleys, adding vivid colour and interest throughout the year. 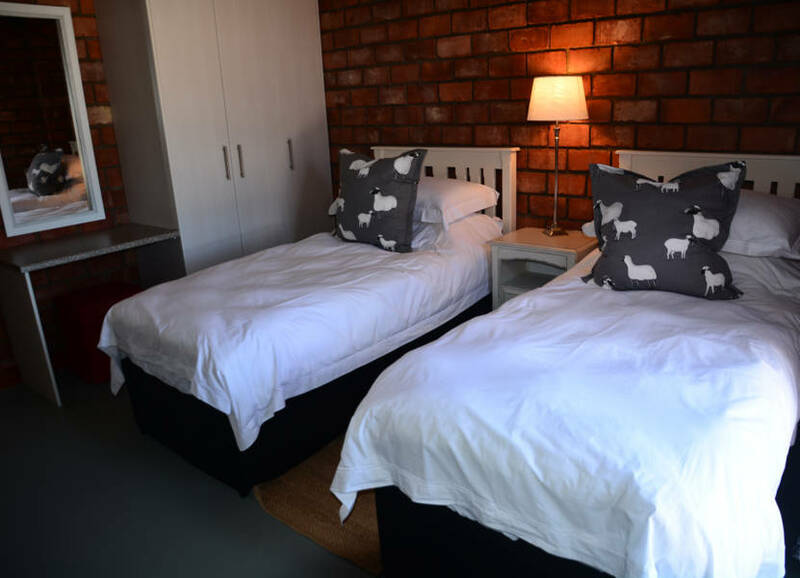 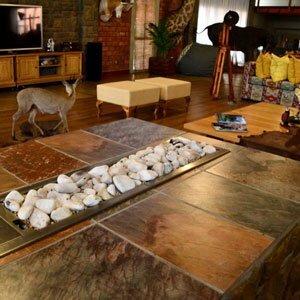 We offer luxurious 4-star accommodation at our 5 bedroom Country House and have separate luxury chalets (click here to see the rooms available). 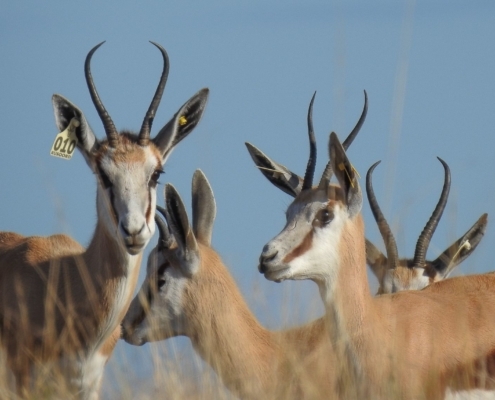 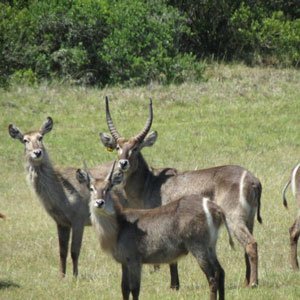 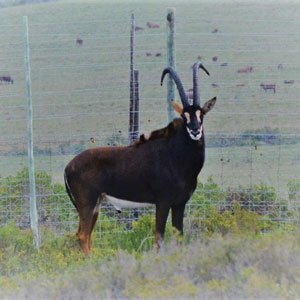 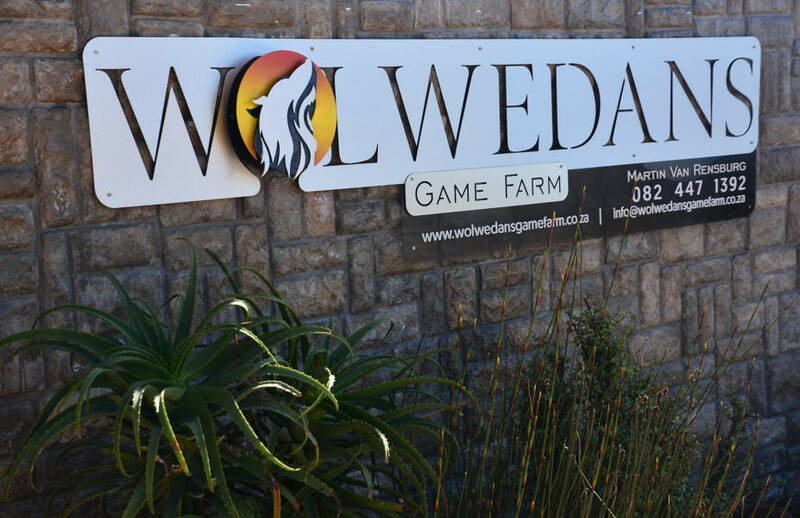 Wolwedans Game Farm’s main activity is the breeding of exotic game species.